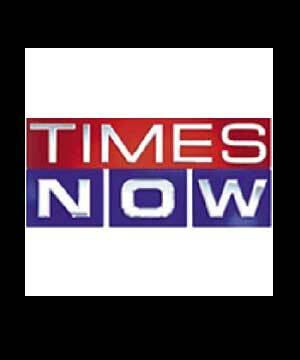 TIMES NOW represents what is wrong with the urban middle class India today-the new post liberalization world where morality and integrity have been sacrificed for wealth and power. times now started late but soon came to the fore front by a simple trick ‘sensationalism’.the channel is known to see everything with suspicion.even the minutest detail how irrelevant is scrutinized and made into a big issue of mammoth proportion.the anti Pakistan rhetoric that is visible all the time is the major example for its sensational nature.though mumbai attacks were tragic, a war with Pakistan would have been many times a disaster.all the anti china war cry so often heard in it was actually responsible for creating anxiety among Indians in the past few months. so today on 3rd dec 2009 lets start ‘CLEAN UP TIMES NOW’ (CTN)movement.this is not a movement against times now but against the modern indian mindset.lets all take an effort to bring back the indianness that we have lost.